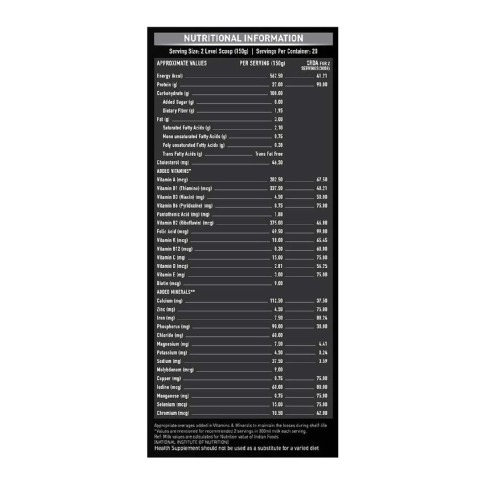 MuscleBlaze Bulk Gainer 6.6 lb Banana with DigeZyme is a high-calorie gainer for bodybuilders and gym enthusiasts. 2 servings of MuscleBlaze Bulk Gainer aids to deliver 1125 additional calories over well-balanced meals in a nutrition-rich package. 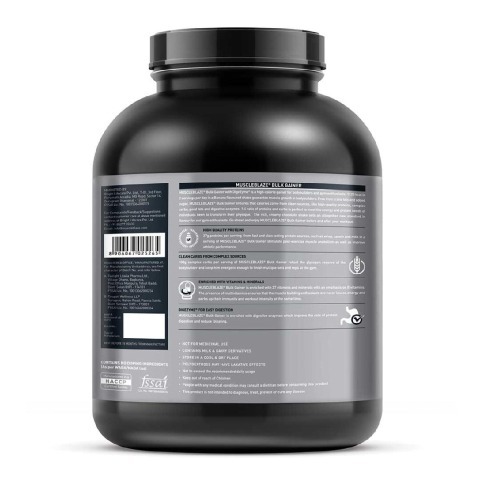 The daily allowance of 54g proteins and 216g carbohydrates in the ratio of 1:4 ensures that the bodybuilders is never low on energy and has ample amino acids readily available to trigger new muscle synthesis. 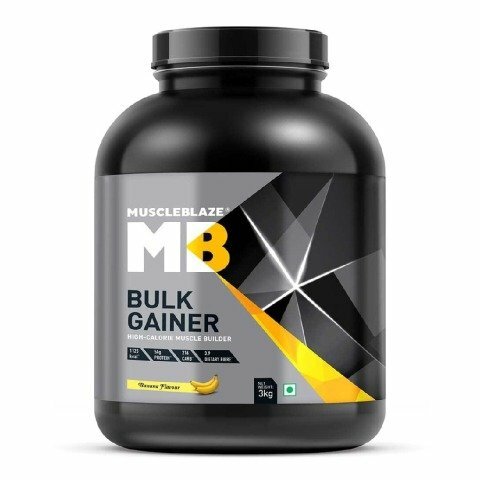 MuscleBlaze Bulk Gainer Banana comes with 27 vitamins and minerals that aid to fill in the dietary micronutrient deficiencies and help build energy and immunity in the bodybuilders so that you could push harder through the last reps and are able to recover quickly after an intense workout session. The tempting rich Banana flavour makes MuscleBlaze Bulk Gainer 6.6 a mouth-watering treat and a well-deserved reward for the hard work at the gym. The presence of digestive enzymes improves protein and carb digestion and reduces unpleasant episodes of bloating. 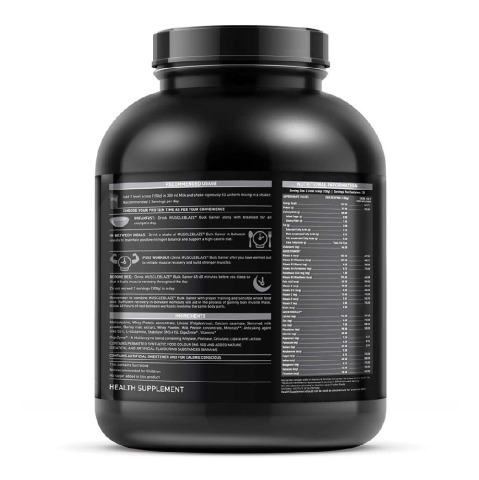 Mix two level scoops (150g) of MuscleBlaze Bulk Gainer 6.6 lb Banana in 200ml - 250ml water/milk. Blend for 45-60 seconds to get a thick and creamy shake. 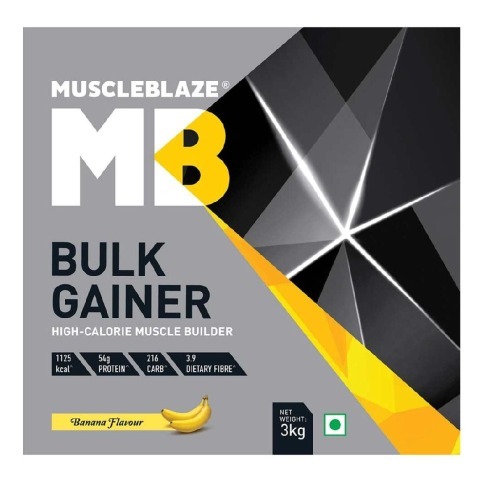 MuscleBlaze Bulk Gainer Banana is a substantial weight gain supplement, which will feed your need of serious calorie intake when taken as advised. 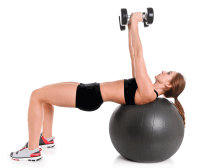 The aim of MuscleBlaze is to bring forward international grade of fitness supplements in India. This focus and passion resulted in MuscleBlaze Whey Gold - one of India’s best protein supplement. 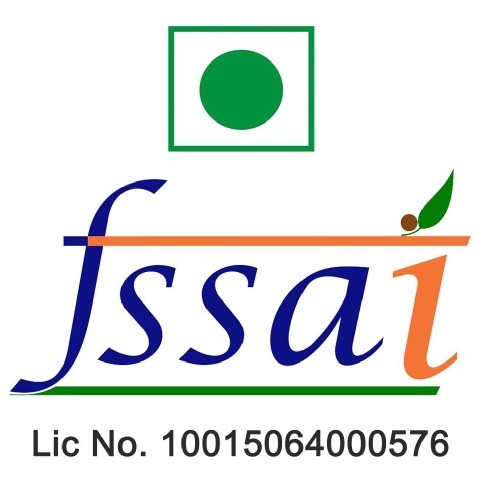 MuscleBlaze Protein supplements undergo strict quality checks before it reaches you. To provide more power and quality protein, MuscleBlaze not only takes purity seriously but also guarantees it. MuscleBlaze is your trusted fitness partner, as it takes a lot for a supplement to become a MuscleBlaze supplement. MuscleBlaze is the only brand that empowers fitness enthusiasts to verify the authenticity of their purchase via SMS. Every product has a unique, non-duplicable code. The consumer can simply punch their unique code in the authentication section and send it to themselves via SMS. Where To Find MuscleBlaze Products? 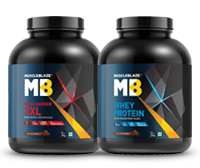 If you are looking for best Whey Protein, Weight Gainer, and Pre-workout supplements online, visit Muscleblaze Website. 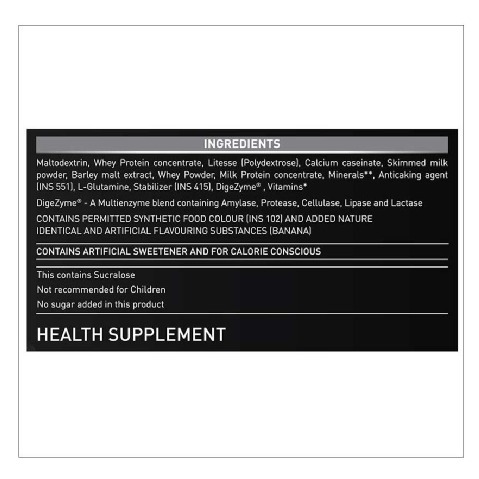 Apart from it, HealthKart also offers genuine MuscleBlaze Supplements. 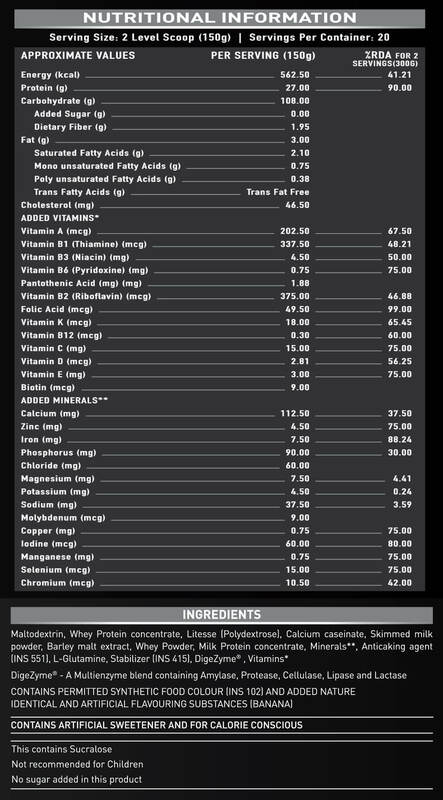 In order to ensure the product authenticity, you can also scan the QR Code of MuscleBlaze supplements purchased from HealthKart. Or you can visit the nearest HealthKart store to purchase best Whey protein brands and other top supplement brands.